Tumaco is a port town close to the Ecuadorean border. Colombia on Monday sent 2,000 soldiers to Tumaco, the port town that has seen violence skyrocket following a peace deal with the FARC, until last year the country’s largest guerrilla group. The surprise militarization came days after local authorities said that 243 people were murdered in the town of 200,000. Homicides went up 77% in the first year after a peace deal with the FARC. The military operation, called Exodus 2018, seeks to stabilize the region and allow the implementation of the peace deal, which includes the mass removal of coca, the base ingredient for cocaine. According to newspaper El Tiempo, Colombia’s air force began flying in troops from several military bases in central and southwest Colombia around 2AM Monday morning. The army units sent to Tumaco were formed earlier this year to improve state control in remote areas and allow the rapid deployment of troops in unstable former FARC territory. Vice-President Oscar Naranjo had vowed to combat insecurity in the coca-rich area during a visit in October. Tumaco is the municipality with more coca than any other municipality in Colombia. 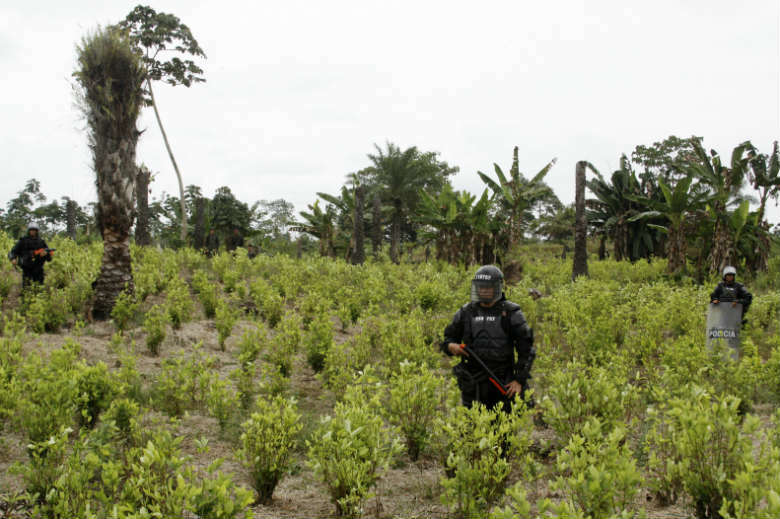 According to the UNODC, the town produces more than 23,000 hectares of the native plant that is the base ingredient for cocaine. This is more than 15% of all the coca grown in Colombia. Local gangs, regional drug traffickers and at least four illegal armed groups are vying for control over the drug trade after the demobilization of the FARC. 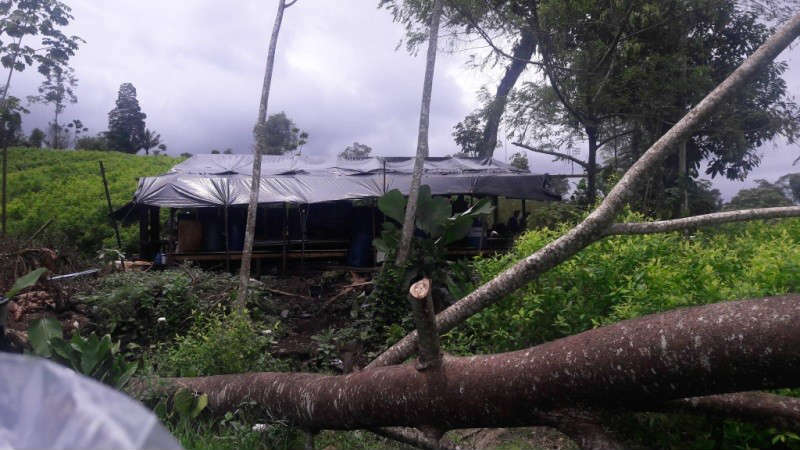 Local coca farmers who want to take part in a crop substitution program have been attacked by the groups that benefit from the drug trade. 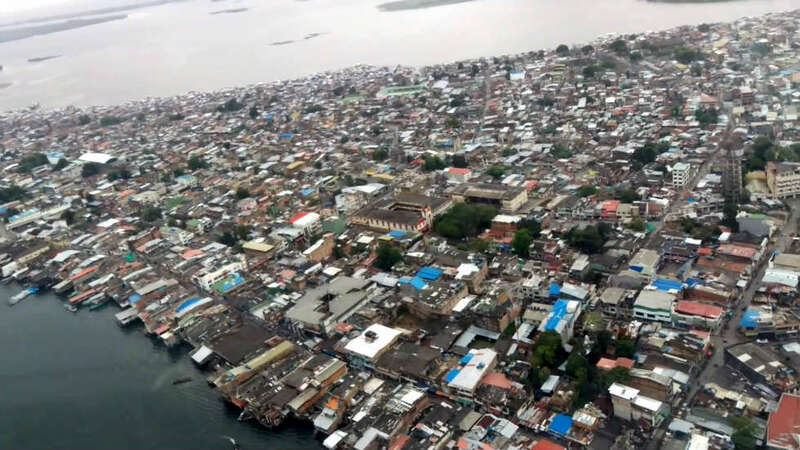 Multiple government programs to develop the region have failed over the past decades. Tumaco’s coca plantations cover an area the size of a city like Baltimore. Many dozens of coca labs convert the coca leaves into cocaine. 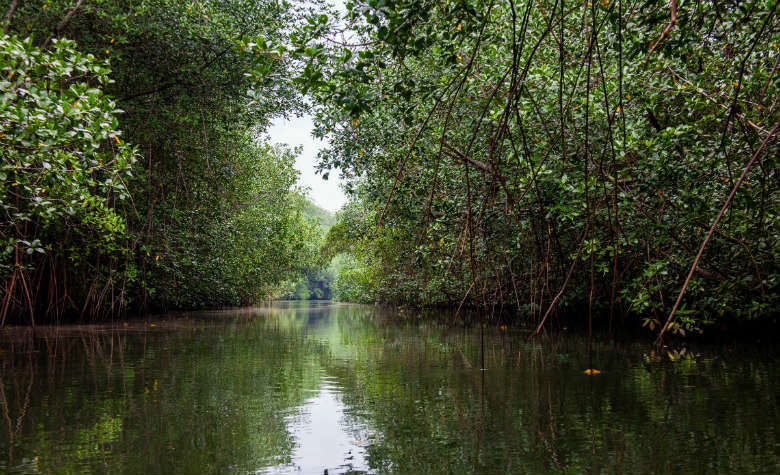 Tumaco’s coastal region is dominated by mangroves that are ideal for transporting large quantities of drugs without detection. 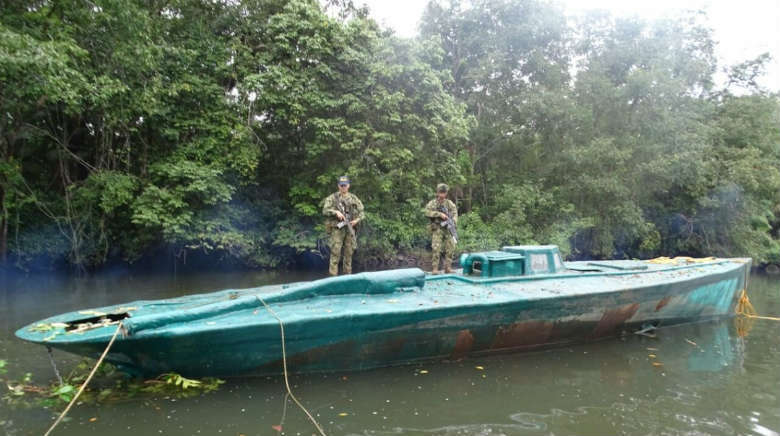 Fishing boats and even submarines are used to transport cocaine either north to Central America or south to Ecuador.